Part 4 – What do we know about the hardware of the system, and can we increase efficiency and lower costs? Ovens (enclosed heating devices) – the advantage of an oven is that it is often insulated, so heat loss can be made minimal. The disadvantage is that only certain types of food can be cooked. A hob can in theory boil, fry, simmer. However it cannot bake bread. We have explored regular low powered ovens, and alternatives like halogen ovens, bread makers, slow cookers and rice cookers. The latter deices tend to have an insulated chamber and electrically heat, generally quite slowly and at low power. Again, colleagues have suggested this would work well with solar reducing the total energy required – indeed even cooking slowly during the day, reducing the need for storage. Halogen ovens are a niche kitchen device, which uses halogen elements to heat the chamber. They cook and brown the food nicely but as far as we can see they ae not electrically any more efficient than an equivalent oven with resistance heating element. What do we know? We have explored these devices and they all work with inverted battery energy. They are indeed slightly more efficient than an open hotplate. However, they can only cook certain foods and would require behavior change. 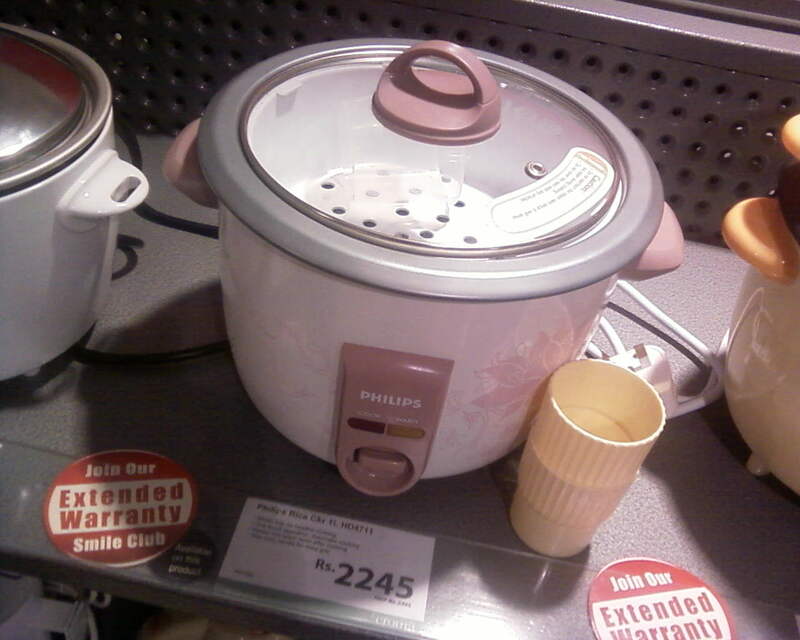 We know that in Asia rice cookers are popular but they are used to cook a portion f the food not the whole. Pots and Pans – we do not traditionally think of pots and pans as part of the hardware of a cooking system, but this kind of overlaps a little with the enclosed chamber discussion above. Most discussions end with the hob, but in our case ever joule of energy is precious so the pots and pans, and the cooking style, become important. Nottingham students and Bangladesh UIU have both found that by minimizing the sideways radiating of the pot they can reduce the energy consumed significantly. It is possible that like the closed chamber, a pot with insulated sides ad a lid could use 40 to 50% less energy to cook the same food. Both groups have noted that it is temperature that cooks food not ‘energy’. If a stew is brought to cooking temperature and held there by minimal energy with minimal heat loss, it continues to cook. What do we know? That changing people’s cooking habits could reduce the system size required by about 30% representing about $3 to $4 a month! We need research on how people cook, whether there is a role for ‘insulated’ pots and pans, whether there are opportunities for enclosed chamber cooking. Ask my colleagues wife about putting a lid on a saucepan and turning down the gas to simmer, and she resolutely refuses. Ask Kenyans about cooking with LPG and they will insist that the taste of ugali is changed because it ‘cooks too fast’ (again why don’t they just turn it down?). Our point is – changing peoples habits is not easy, so while there are options for increasing system efficiency, particularly at the cooking hob end, it may stall the proposition if we introduce too many changes at once – hence our current focus on simple resistance heated hot plates. What do we know? That the world over, people get stuck into their existing cooking habits, and change is slow to achieve. ← Part 3 – What do we know about the hardware of the system, and can we increase efficiency and lower costs?